Your lifestyle - the way in which you wish your home to function. Site opportunities - views, garden opportunities, water systems, winds, micro-climates. 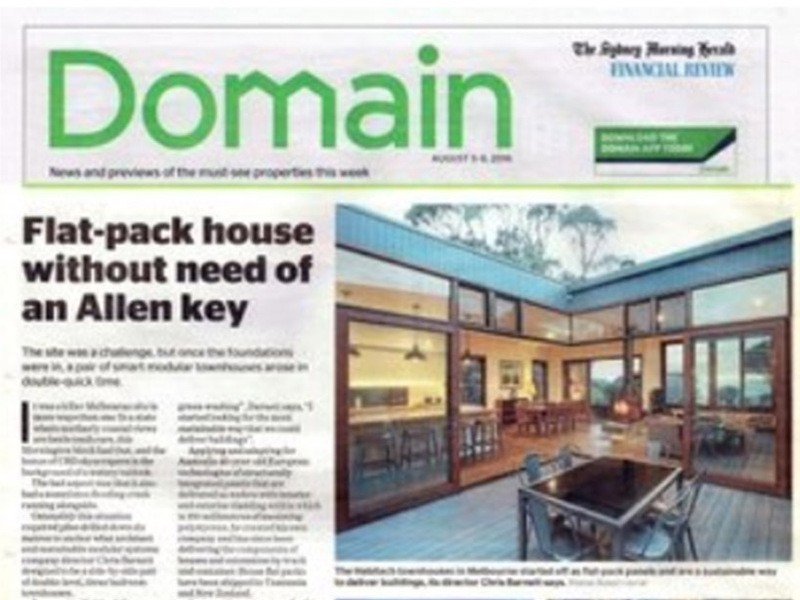 Orientation - prioritise solar passive design and bring sun and light into the house in fully considered ways. Climate - appropriate design responses to varying climates. At Habitech we use a seven stage design process to work with our clients to guides the development of your design. This process can be tailored to meet your individual requirements. We begin with a ‘Concept Design’ stage working with you to develop a brief, a program and a scope of works to suit your budget. We undertake detailed site analysis, concept modelling and cost planning to determine the feasibility of your project prior to beginning sketch design. This initial cost control process includes all the likely consultant and authority fees and allows us to best balance the Size, Quality & Budget parameters to your requirements. Our design team develops a passive solar design that responds to your brief on site. We explore planning options and produce sketch plans and a 3D design model to discuss with you in order to archive an ideal design. Using plans, sections and 3D modelling, we resolve the building form and construct a Habitech component model of your design. Once enough detail of the building’s construction is resolved, we use a Quantity Surveyor to independently cost the design. At this stage we are able to make quality and detail decisions to ensure your design stays within your budget. 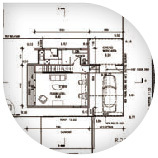 Where town planning approval is required, Habitech will prepare all required planning permit submissions including plans and elevations, shadow diagrams and a design response report. We prepare drawing to obtain a building permit. We then prepare detailed construction drawings for the builder, including construction drawings, fitting and finishes, schedules and specifications. Habitech works with our building partners to prepare quotes to build your house. We price our projects in an open book process with a declared builder’s margin. We prepare full pricing documents, help negotiate a final price and prepare a building contract for you. We administer the building contract on your behalf and attend the site throughout the building process, taking the pressures of managing the building process off your shoulders. We attend regular site meetings, advise you on decisions and selections, give site instructions to the builder, ensure the work complies with the contract, assess payment claims and arrange certificates of completion. We ensure the building process runs smoothly and the quality of detailing is achieved. All our customised modular homes can be viewed in 3D form during early design stages, allowing our clients to fully visualise and understand the design. Optimise the energy performance of the building and show you sun angles and how they hit the house on any given day of the year. 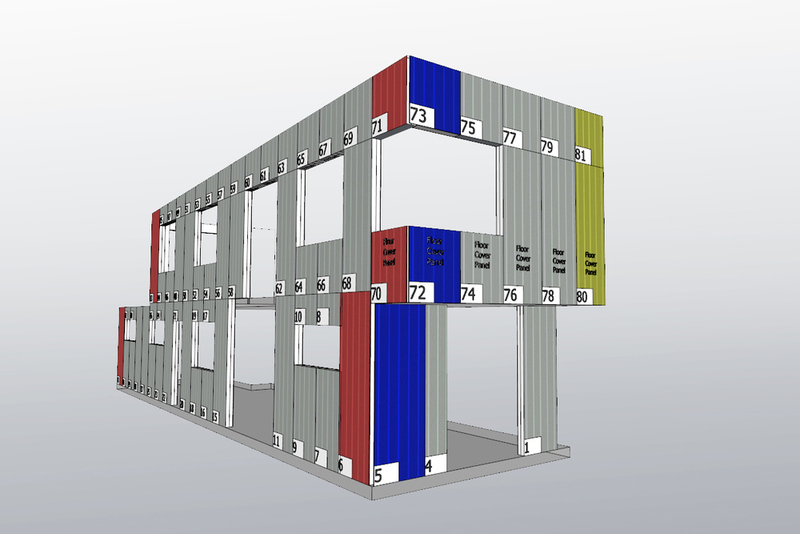 Accurately price the building fabric (outer shell) of your project at an early stage - reducing the risk of cost over-runs so common in traditional building. We are also able to create animations from our models, creating a virtual fly-through of your home. This will give you an invaluable broad view of how it will look and feel to be inside your new home.